EL SEGUNDO, Calif., April 14, 2005 (PRIMEZONE) -- Northrop Grumman Corporation (NYSE:NOC) delivered four pieces of test equipment to Pratt & Whitney (NYSE:UTX) that will enable the aircraft-engine manufacturer to test key subsystems with the new propulsion system it is developing for the F-35 Joint Strike Fighter. The four electrical power system test consoles will allow Pratt & Whitney to test the main engine's unique, combined starter/generator. Unlike other aircraft, which typically use a separate pneumatic or gas turbine starter, the F-35 incorporates "start" capabilities within its main generator. This approach creates a more efficient design and reduces the aircraft's weight. Northrop Grumman is also developing the signal-and-control harnesses used to connect the consoles to the electrical power system on the test engines. The F-35 is a stealthy, supersonic multi-role fighter designed to replace a wide range of aging fighter and strike aircraft. Three variants derived from a common design will ensure the F-35 meets the performance needs of the U.S. Air Force, U.S. Marine Corps, U.S. Navy and allied defense forces worldwide, while staying within strict affordability targets. 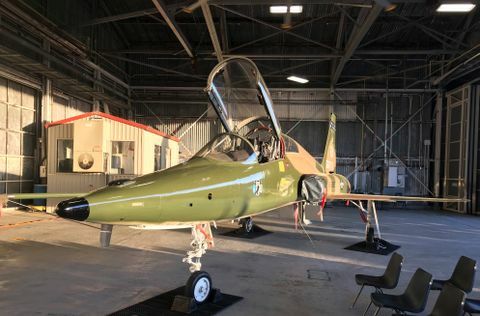 Currently, United States and United Kingdom sales, alone, account for nearly 2,600 aircraft and the Pentagon expects additional foreign purchases to be in the thousands. 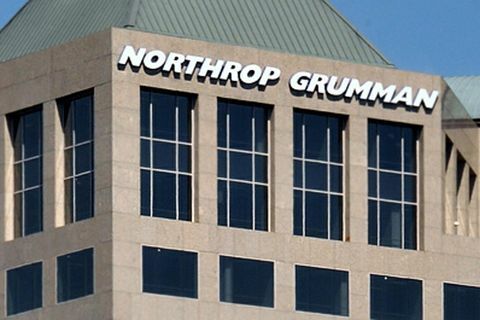 As a principal teammate to Lockheed Martin, Northrop Grumman is responsible for producing more than 25 percent of the F-35 weapon system. 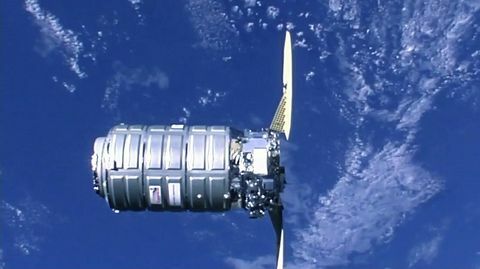 The company's contribution ranges from integrating a major section of the aircraft's structure to producing key subsystems such as communications and avionics, and developing software for mission planning. In addition to Integrated Systems, three other Northrop Grumman sectors support the F-35 program: the Electronic Systems sector provides the fire control radar and, in joint efforts with Lockheed Martin Missiles and Fire Control, is developing the electro-optical distributed aperture system and the electro-optical targeting system; the Mission Systems sector provides system and software engineering support for the mission planning system; and the Space Technology sector provides the integrated communications, navigation and identification avionics suite.